Glenbeigh-Glencar and Kerry star Darran O'Sullivan. 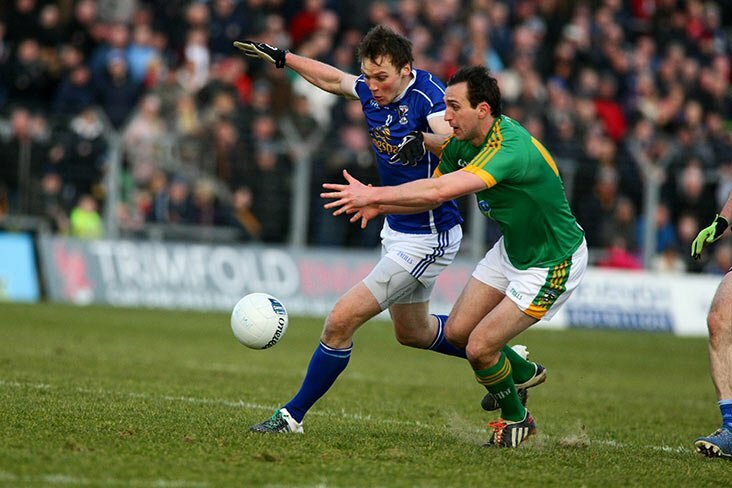 Kerry’s 2009 All-Ireland winning captain Darran O’Sullivan has announced his intercounty retirement. 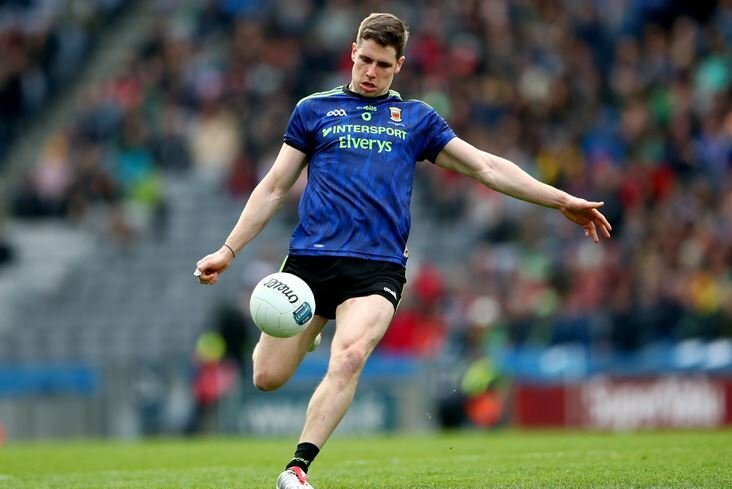 The 32-year-old attacker, who won four All-Irelands with the Kingdom, is the fourth Kerry ace to step away from county football in recent weeks, following in the footsteps of Kieran Donaghy, Anthony Maher and Donnchadh Walsh. 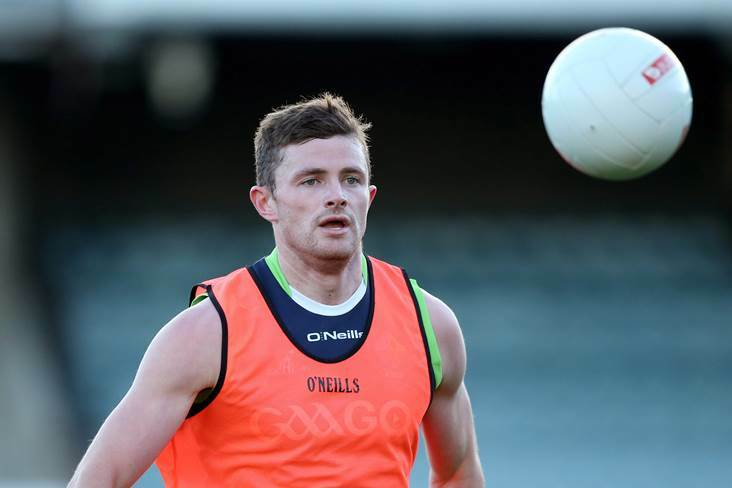 The 2011 All Star also won ten Munster championships and three national leagues during the course of a 14-year stint with the Kerry seniors, famously making his debut in the 2005 All-Ireland final as a teenager. 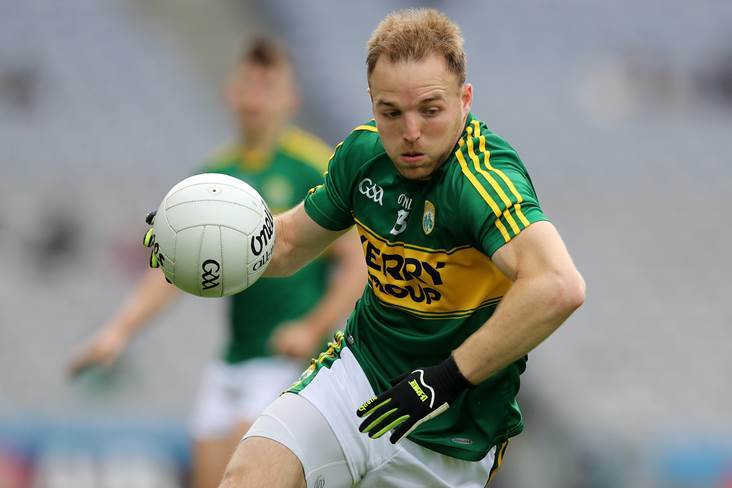 “Today I wish to announce my retirement from the Kerry Senior Football Team. It’s a day I never wanted to come, and it is with massive sadness I announce that it’s my time to move on. “I’ve been extremely blessed to have had a career I could never have dreamed of. I joined my boyhood heroes in the dressing room during the Winter of 2004, fresh faced and straight out of Minors and since then, have been lucky enough to have pulled the green and gold jersey on for 70 championship appearances, as well as having the opportunity to captain Kerry to All Ireland glory. “To my Teammates who I was lucky enough to play with, I want to thank you all for the memories we made and the bond that we created inside the dressing room. 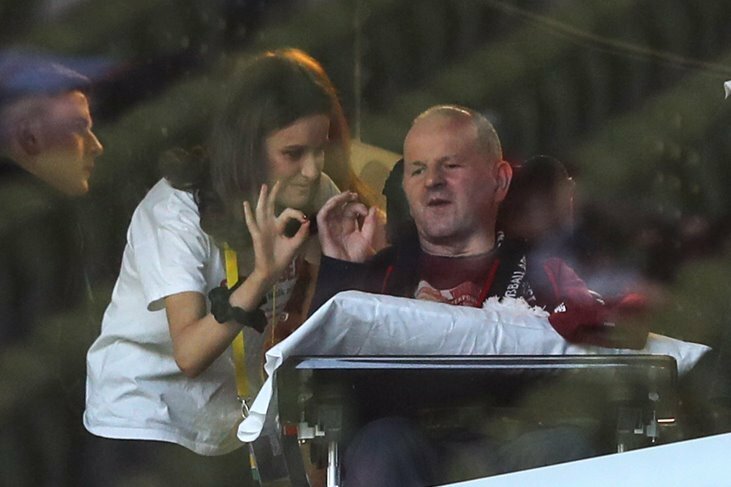 To say this was the greatest period of my life, is putting it mildly, I loved every minute of it and I wouldn’t change anything. The successes were well celebrated, and the disappointments were mourned together. There’s nothing more powerful than a dressing room united pulling in the same direction and that’s what I will miss the most. However, the highlight is that I am leaving that same dressing room with incredible friendships, friendships which I know will stand the test of time. “To the Managers and Management Teams who I was lucky enough to play under, thank you for all your time, effort and support. During my 14 years involved, I got to play under former Teammates and some of my idols and I was always encouraged to express myself on the pitch. 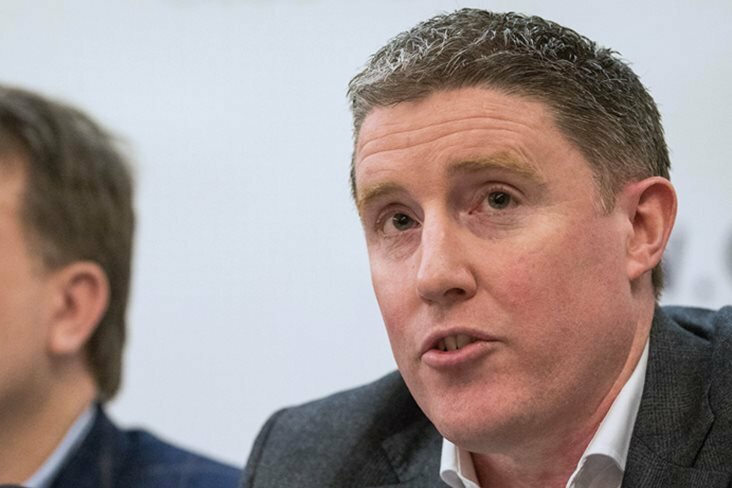 Every Management Team had their own style, but the one constant was always a huge love and respect for the traditions of Kerry football and it’s something that filtered into everyone in the dressing room. 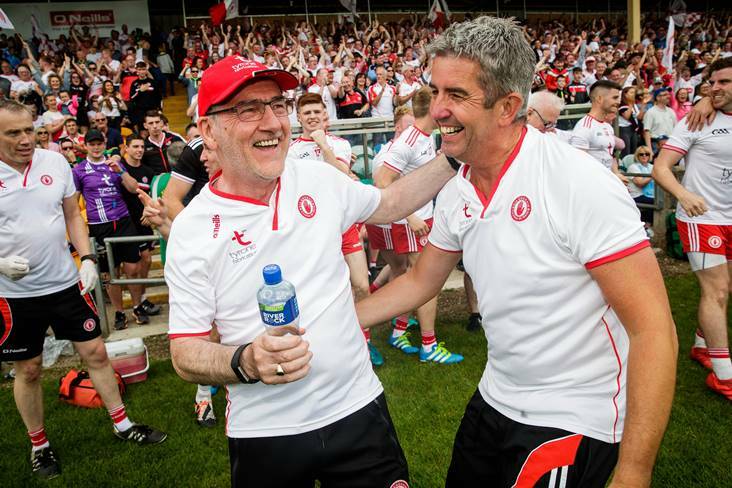 I didn’t want to single anyone out, but I do want to thank Jack O’Connor who placed huge faith in me by bringing me straight in from Minors and handing me my debut in the 2005 All Ireland Final. 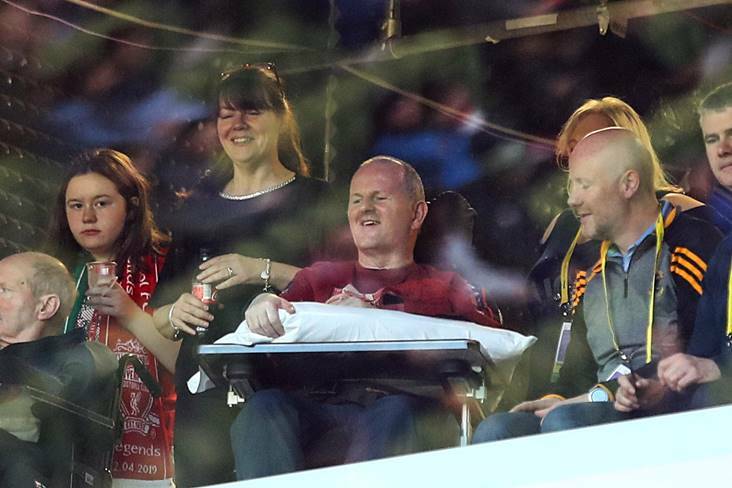 “To the Backroom and Medical Teams, thank you for all your help. The work that goes on in the background goes unnoticed by a lot of people, but I can promise you the Players appreciate everything that you do for us. I probably spent more time with the Medical Team than I would have wanted to in recent years, but I am grateful for the time and effort spent by them in helping to prolong my career. 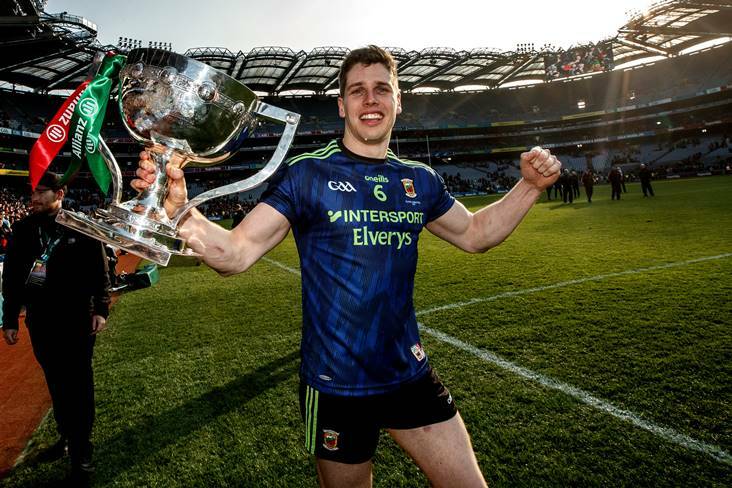 “I want to thank the County Board and our sponsors Kerry Group for never leaving the Players wanting, we were always incredibly well looked after, and this relationship made it easy for us to concentrate on performing to the best of our abilities. 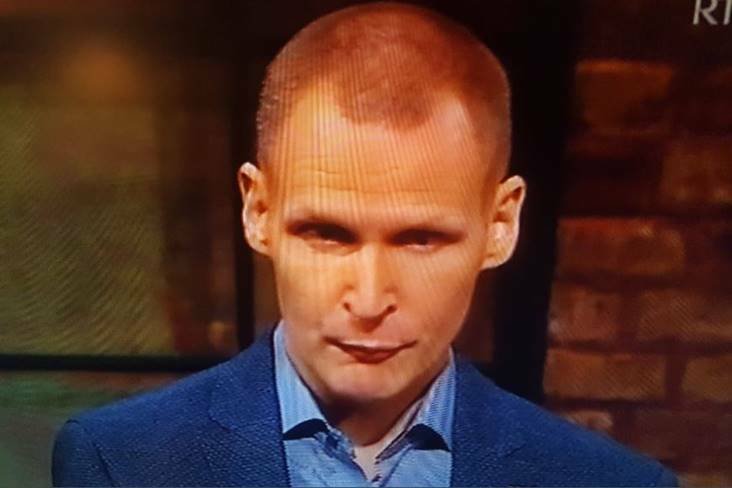 “To the Kerry Fans, what can I say only a massive thank you. You demanded the best and we did our utmost to provide it. Unfortunately, in recent years we didn’t deliver but I’m very confident with your continued support, that success is on the horizon again. Nothing will replace the feeling I got when I would hear you all erupt as we entered the field. I look forward to joining you and cheering on the next generation to glory. 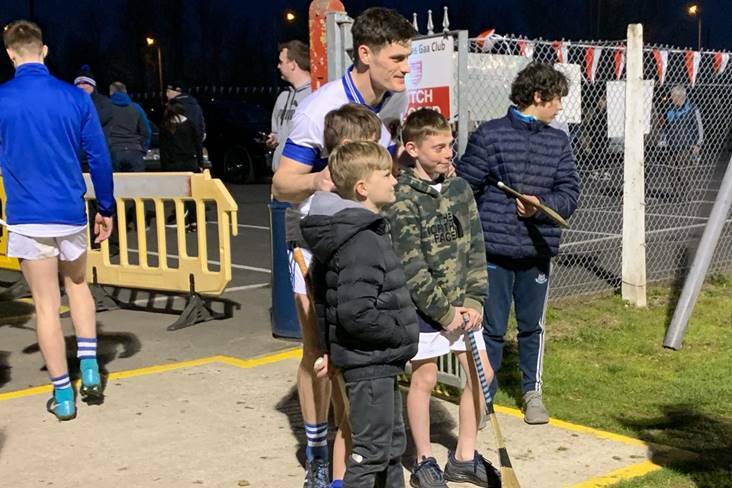 “To my club Glenbeigh Glencar, nothing made me prouder than representing you and seeing the club name printed under my own in the match day programmes. I’ll never forget the crowd and the celebrations in 2009 when we brought the Sam Maguire to Glenbeigh, it’s something that will live with me forever. I look forward to wearing the red and black on a more regular basis for another good few years to come and hopefully enjoying even more success. “To my Mum, Dad and two Sister’s, l thank you all for your patience and support. My parents travelled the length and breadth of the country kicking every ball with me during my career and even though I didn’t always say it, it meant everything having them there and it was always my motivation going out on the pitch to make them proud. “To my Wife Laura, spending more time with you is the only thing that has made this decision a little easier. Your love, patience and support during the toughest period in my career is the only reason I lasted this long, and I thank you. I’m grateful that as the curtain closes behind this chapter in our lives, we leave with incredible memories and friends for life. Finally, I look forward to welcoming our first child into the world in November and starting the most exciting chapter of our lives together. “To end, I just want to say it has been an incredible journey. I’m lucky enough to have played with and against some of the best players and teams of this or any generation. I’ve made memories and friends that will last a lifetime and I can’t ask for much more than that. “I want to wish Peter Keane and his Management Team well for the future, it’s an exciting time for Kerry Football and I’m looking forward to supporting you all. To the next generation, relish the challenge of being a Kerry Footballer and never forget the Players who went before you and put their heart and soul into it. The greatest honour you can have is pulling on that green and gold jersey and the pride that washes over you as it rests on your shoulders. "We are now looking for action not words"